Simply register OCAC on your Kroger Plus Card online using OCAC’s NPO number (80797) or “Oxford Community Arts Center”. 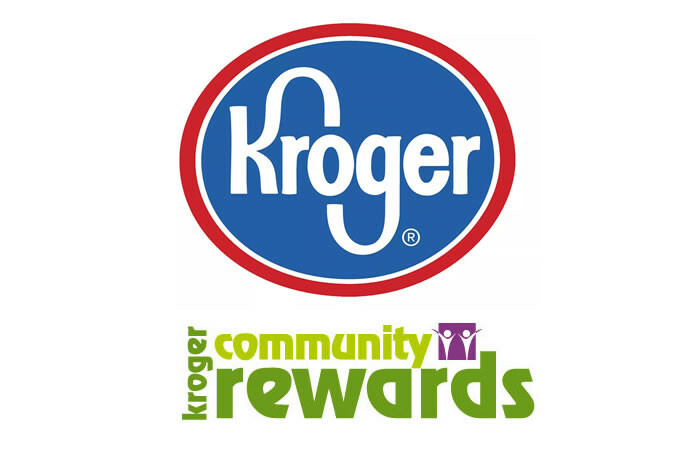 Kroger makes a donation to OCAC for every dollar you spend. Login here to add OCAC and give more back to the community! Remember, you must re-enroll with the organization each April.